SEO (Search Engine Optimization) is all about common sense and simplicity. The purpose of SEO is to make a website as search engine friendly as possible. It’s really not that difficult. SEO doesn’t require any specialized knowledge of algorithms, programming or taxonomy but it does require a basic understanding of how search engine works. One of the most effective ways to drive visitors to your website at the lowest cost is to build your website’s organic search engine ranking. SEO is a subset of search engine marketing. 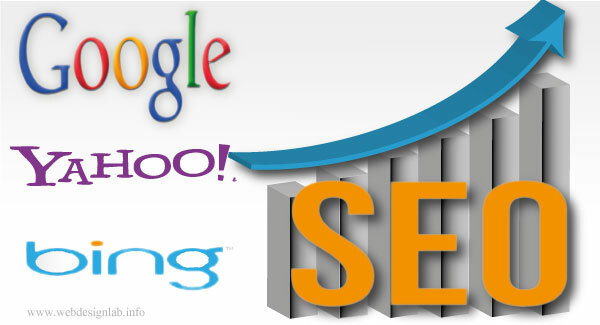 SEO is the art of ranking in the search engines. Search engines perform a number of activities in order to provide search results – crawling, indexing, processing, calculating relevancy, and retrieving. It is the process of fetching all the web pages linked to a web site. This task is performed by a software, called a crawler or a spider (or Google bot, as is the case with Google). It is the procedure of creating index for all the fetched websites and placing them into a database. When user performs a search query, search engine processes it means compares the search string in the search request with the indexed pages in the database. Search engine determines the relevance of each of the websites in its index to the search sequence. Search engines fetch the best matched pages related to search query and display them as SERP (Search Engine Result Pages). SEO Copy-writing is the technique of writing the text on a web page in such a way that it reads well by the page viewer (surfer) , and also targets specific search terms, so that the site ranks well for those terms. Essential marketing tool for every business is it's online presence in the form of websites. © 2019 WebDesignLab . All rights reserved.